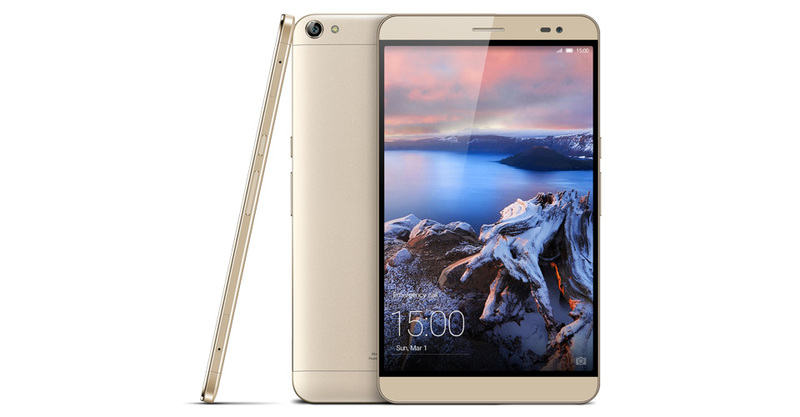 While the entirety of Huawei's presentation at Mobile World Congress was devoted to their intriguing new wearables, today is also the public debut of their new tablet/phablet, the MediaPad X2. 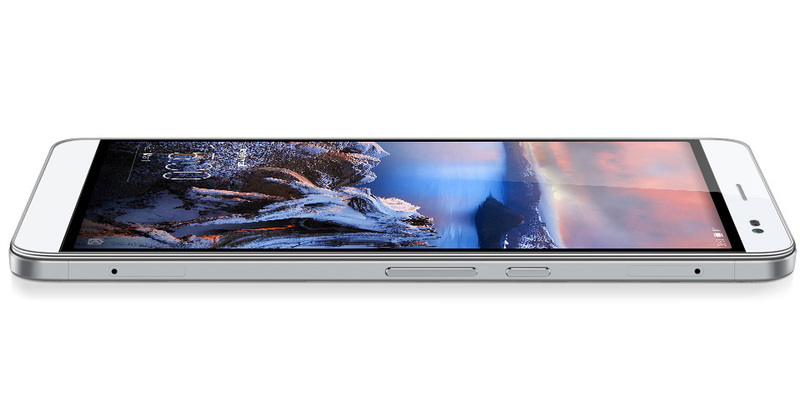 The 7" device has an attractive metal construction, full HD screen, and all the connectivity you'd expect out of a high-end phone. 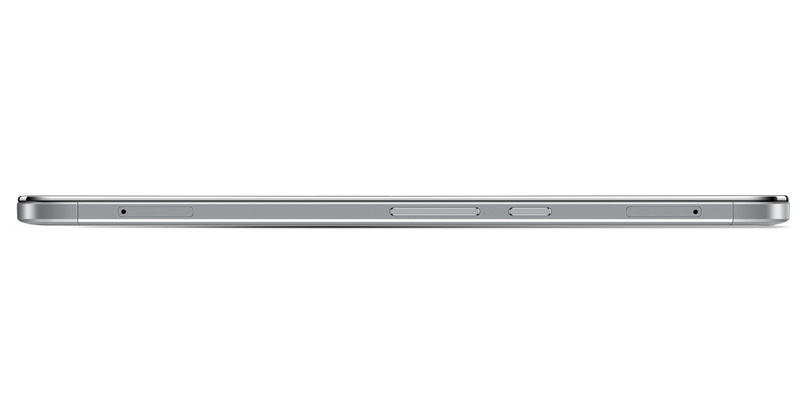 As it appears, that is indeed an aluminum unibody that looks similar to a speakerless HTC One. 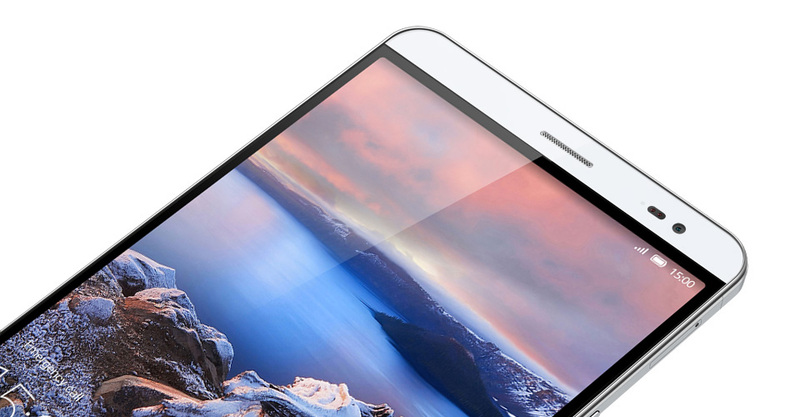 At just 7.18mm, it is also incredibly thin for how large it is. 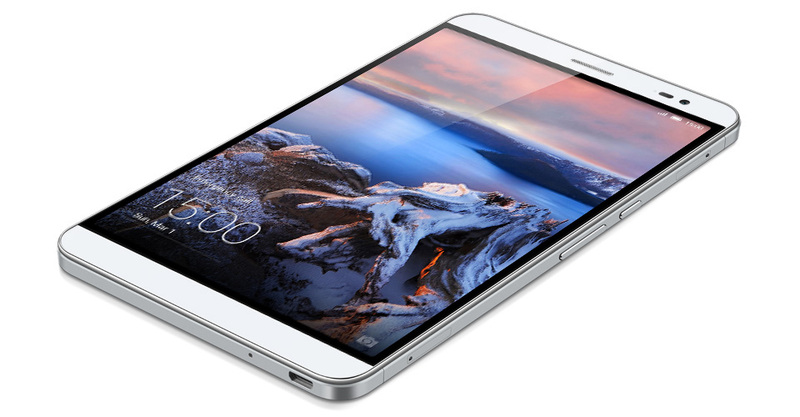 Huawei hopes you'll be able to use it one-handed, which is probably too optimistic. There certainly isn't much in the way of shortcomings with this device. With that said, US availability seems unlikely. Huawei hasn't specifically addressed it, but this probably won't be coming stateside, especially given its cellular connectivity.